Seascape, Mountains And A Sailboat In A Round Edging. Vector Illustration In A Linear Style. Lizenzfrei Nutzbare Vektorgrafiken, Clip Arts, Illustrationen. Image 96805497. Standard-Bild - Seascape, mountains and a sailboat in a round edging. Vector illustration in a linear style. 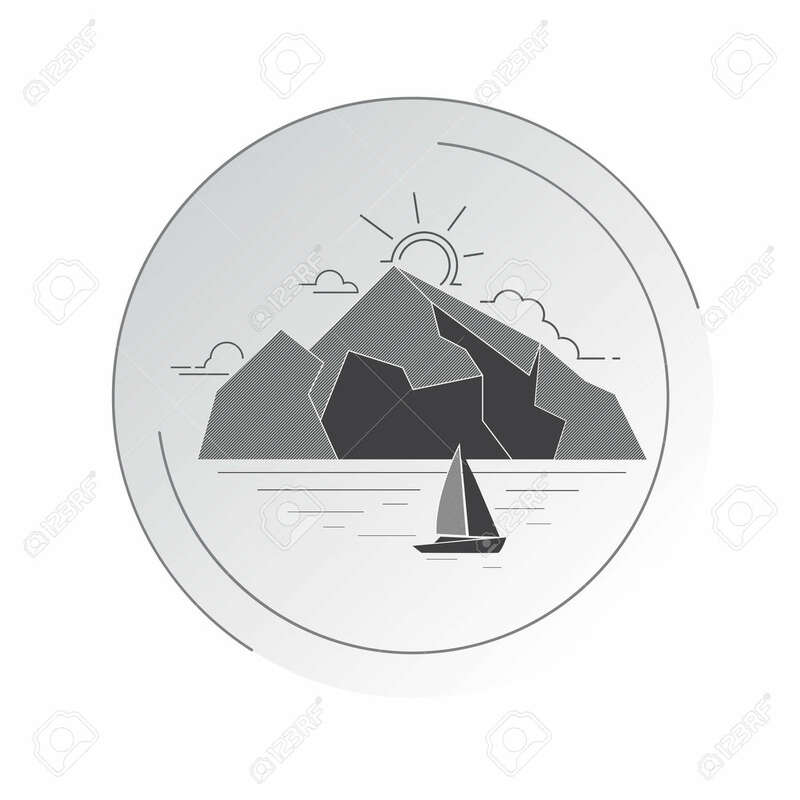 Seascape, mountains and a sailboat in a round edging. Vector illustration in a linear style.